Curved windows can present unique challenges, but we offer fully customized window treatments for arch and eyebrow windows. Arches are available in horizontals, shutters, woven woods, verticals, and cellular shades. All of our arched window treatments are handcrafted by skilled American laborers at American manufacturing facilities - ensuring that your arches are carefully crafted to perfection. Contents copyright ©2019 Central Florida Demo. All rights reserved. 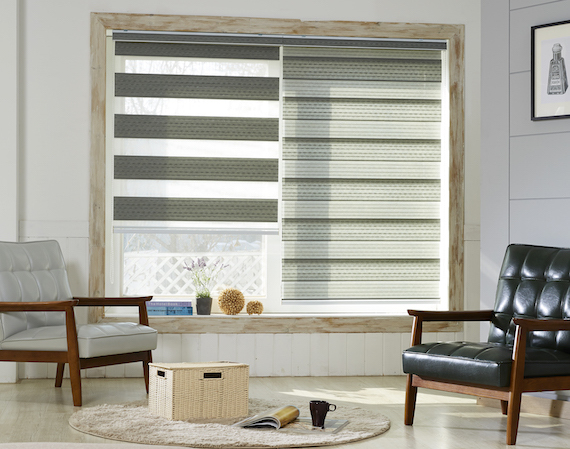 Central Florida Demo is a Skandia Window Fashions Premier Dealer.